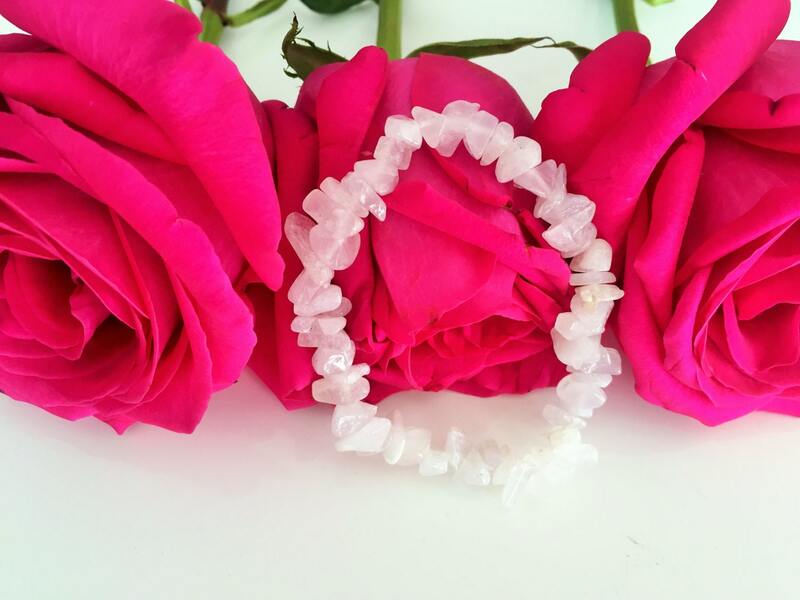 Beautiful White Calcite Chakra Balancing Stretch Bracelet. Beaded with care and handmade with strong elastic stretch cord. An amazing addition to any men's or women's jewelry collection, perfect for any occasion. Calcite healing properties include energy clearing and cleansing, which increases the flow of positive energy throughout your space. Calcite crystals radiate calming, revitalizing energies that help to open energy channels and unlock blockages. White calcite crystals are specifically beneficial to place in your space, as they hold the most powerful cleansing and healing energy.